Book a flight in seconds on your own terms. Fly by-the-seat on any scheduled flight in the Northeast, Los Angeles, San Francisco, (and soon Mumbai); or charter your own flight anywhere in the world, with the option to crowdsource. 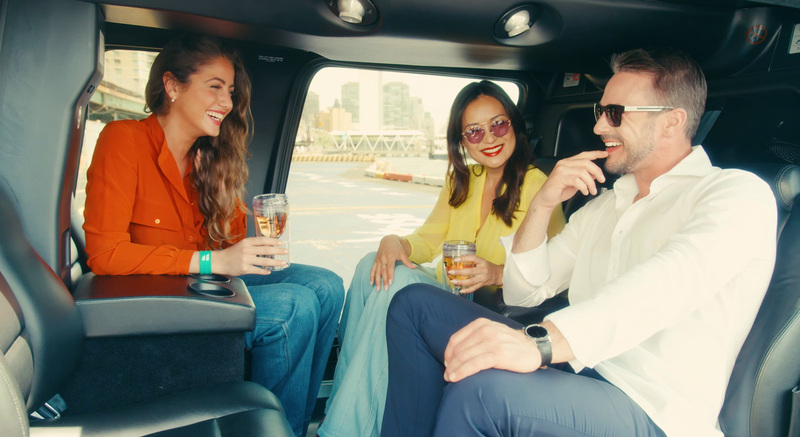 Additionally, BLADE is leading the largest Urban Air Mobility initiative in New York, with continuous flights to and from JFK. Board fast, quiet, and comfortable helicopters and seaplanes — or even jets. Fly across town, or around the world. Browse our homepage for flights to top destinations and regional travel experiences. Have a specific destination and time in mind? 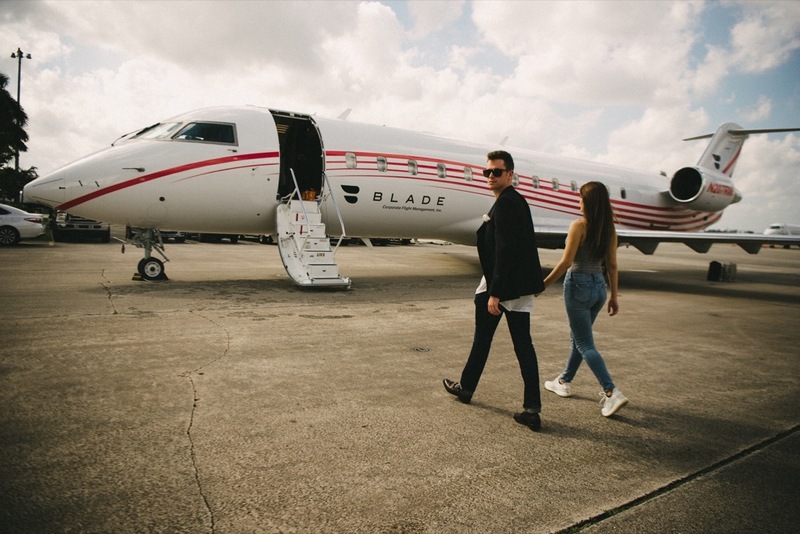 Charter a private flight anywhere, with the option to crowdsource a flight and sell seats across the BLADE network. Learn how Crowdsourcing works. Flying with BLADE is not just a flight–it's an experience. Prior to takeoff in Manhattan, enjoy iconic design, art, and refreshments at one of our BLADE Lounges. Arrive early to sip rosé in BLADE's iconic sippy cup and enjoy lounge vibes.